At Pest Management Professional (PMP), we strive to share insights from those who work in the field, day in and day out, to protect their customers’ health and property from pest infestations. 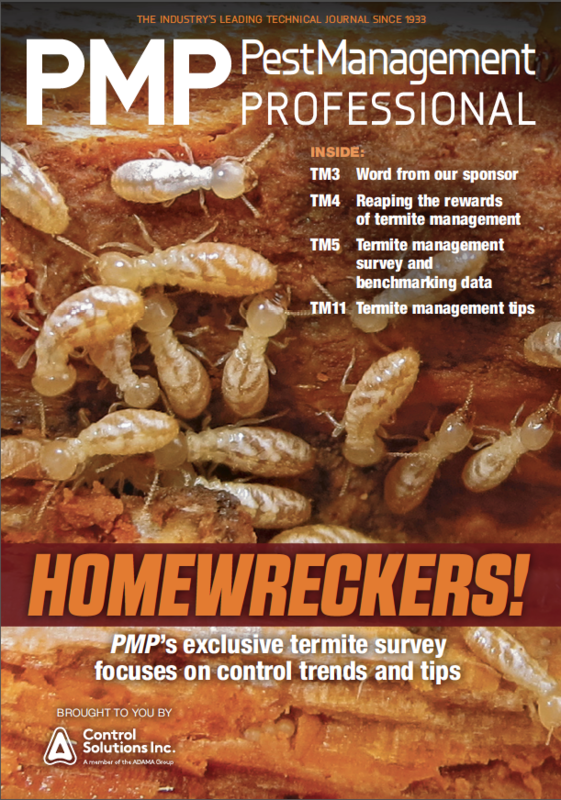 Readers enthusiastically explained how satisfying termite control can be in “Homewreckers: Protecting property through termite management.” Turns out, pest management professionals (PMPs) find it rewarding to help prevent their customers’ structures — typically, their largest investment — from being reduced to sawdust by these tiny terrors with an appetite for destruction. All of our interviewed PMPs for our termite management coverage said they truly want to help solve their customers’ termite problems, no matter how challenging. 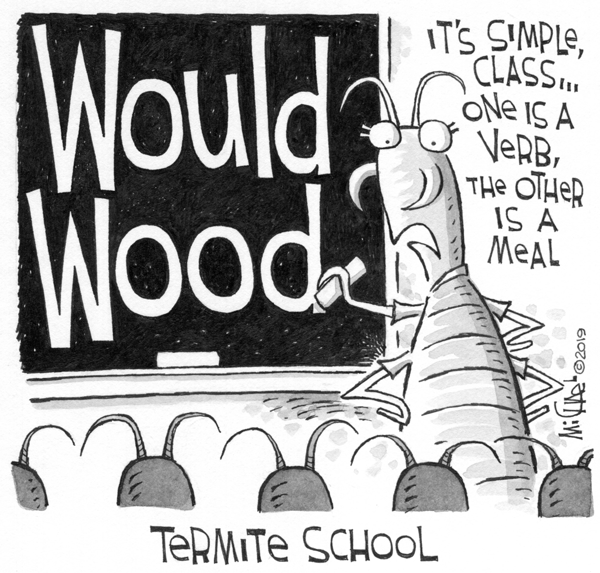 Termite control may not be for every PMP; knowledge of termite species and behavior, construction basics and treatment options are just a few of the keys to success. But perhaps that’s why those who offer it find it so rewarding. PMPs have the knowledge and the skills to improve the quality of life for the residents of their communities. Your experience matters to your customers because it reassures them you are capable of conquering the pests that are destroying their homes. When your goal is to protect your customers’ health and property, termite management is a satisfying means to that end.